We would like to welcome you to our wonderful school where we are all different, all equal and all smiling! Our job, as members of the School Council, is to represent the views of all the children in our school. We do this by discussing important issues, feeding back to classes and helping to make Coopers Lane the best place to learn! The School Council have meetings every week so if you have anything you would like to talk to us about please come and find us! The school values are important to us and we will try to promote them in school in all we do. Have a look at our pictures and information on our display near the office! We also have a number of deputy representatives who will attend meetings and contribute to the running of the school council at certain times of year. 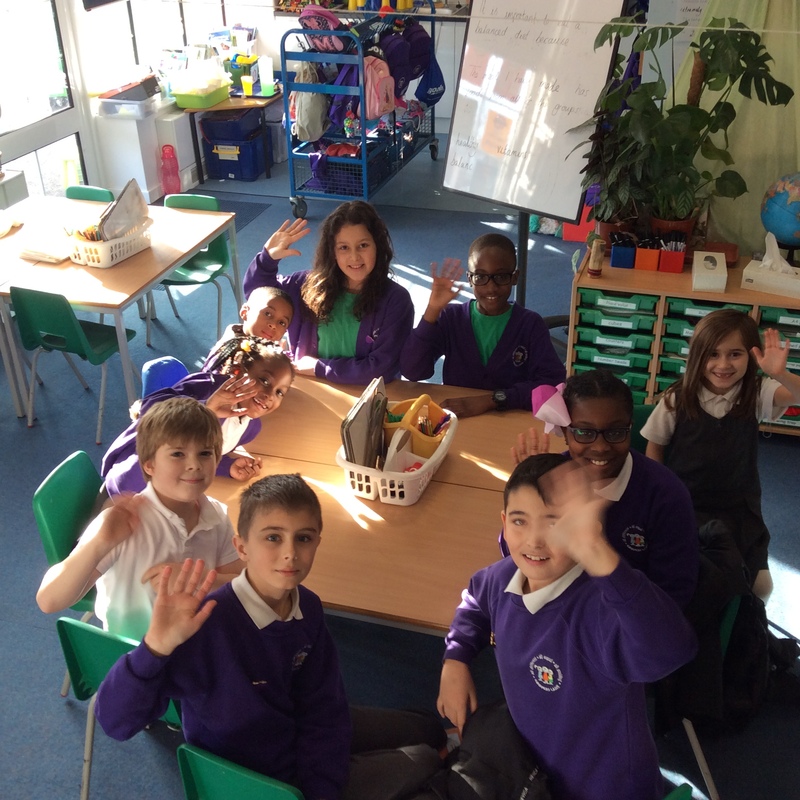 A big hello from the school council. 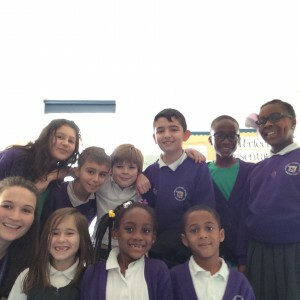 We were busy last term; approving anti-bullying leaflets and making the school development plan child friendly, discussing how to promote walking to school to improve health, safety and wellbeing, promoting charitable events, and of course discussing matters brought to us by our classmates. This term we will continue to provide opportunities for classes to share their ideas and concerns by speaking to their School Council Representatives. We will meet every week and try our hardest to make positive changes to our school, now and in the future. This term our focus is to gather and collect items to put into a Coopers Lane time capsule celebrating 80 years of the school. It will then be buried underground and there will be a sign for people to see for years to come and at some time in the future hopefully it will get unearthed and people will discover what it was like to be at our wonderful school. We also hope to limit the amount of cars stopping on Pragnell Road by advertising with posters and creating a petition for people to sign.